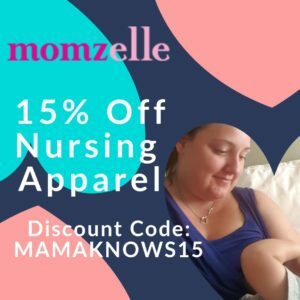 You are here: Home / Cloth Diapers / Omaiki Cabrio Cloth Diaper Giveaway! 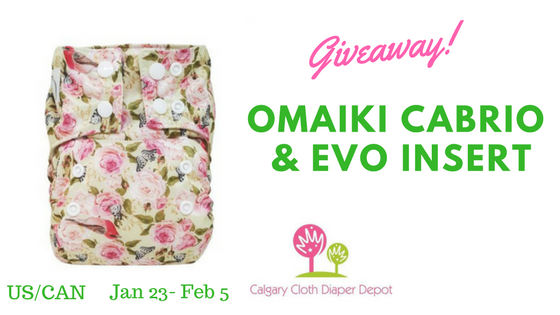 Omaiki Cabrio Cloth Diaper Giveaway! 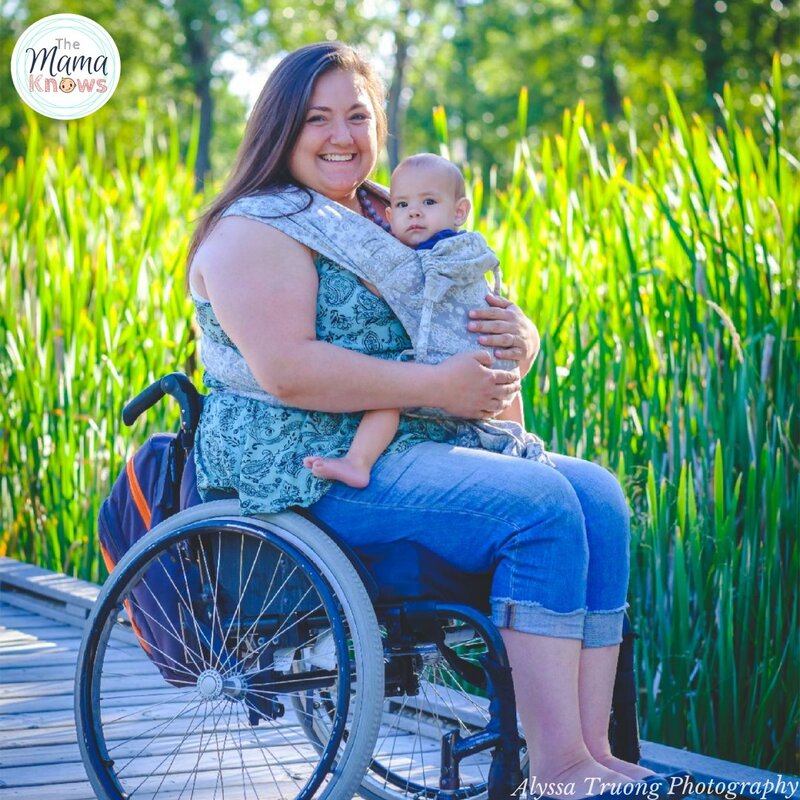 Everyone loves a cloth diaper giveaway! We are helping Nancy over at Mom’s Little Feat to bring you this one with special bonus entries for fans and followers of The Mama Knows! 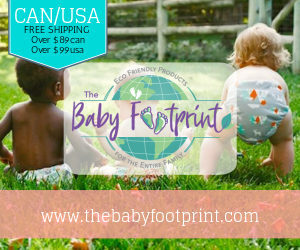 Omaiki is a well known Canadian brand specializing in modern cloth diapers and other eco-friendly products. 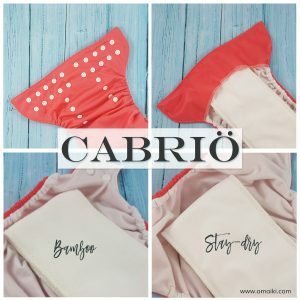 They recently redesigned their entire line of cloth diapers to make it more user friendly and affordable.Their newly added Cabrio diapers are seriously one the best diapers in the market right now. 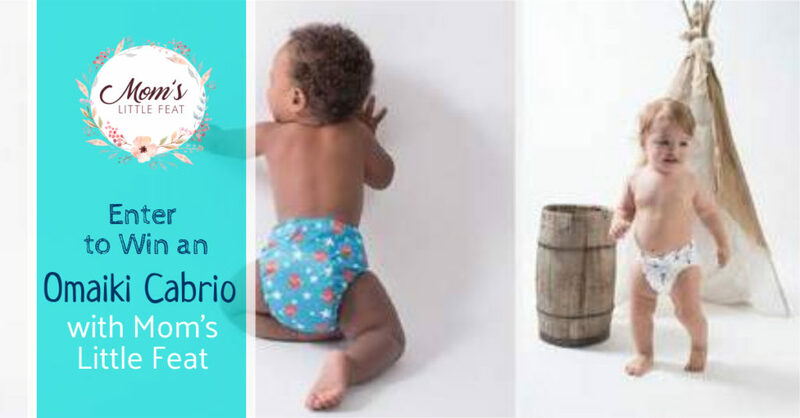 Cabrio diaper is a two part cloth diaper system which has a water proof cover and an absorbent insert. 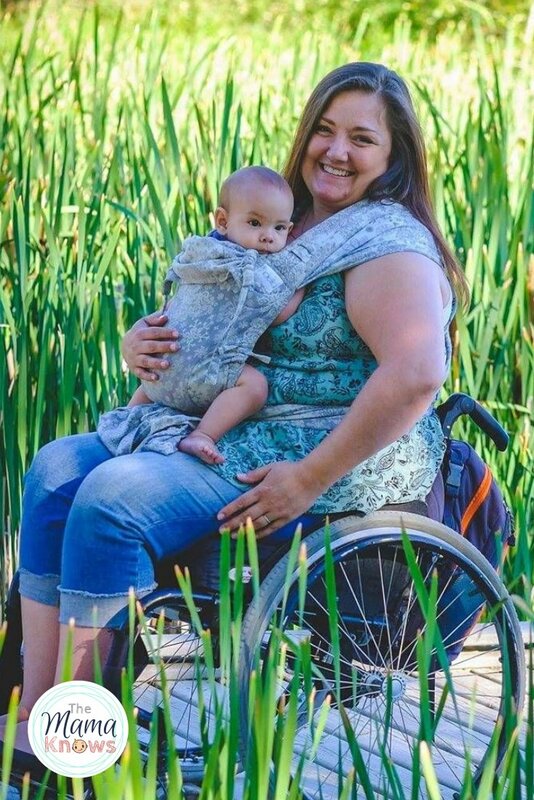 It is easy to use, versatile and 100% Canadian made diaper. You can read Mom’s Little Feat full review HERE! 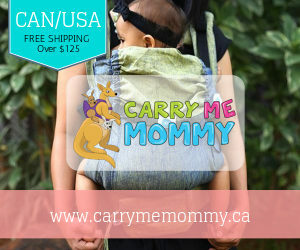 Calgary Cloth Diaper Depot carries Cabrio shells and offers free shipping all over Canada. Double snap closure with cross over snaps to get a snug fit around the waist and legs. Microsuede lining all over the body of the cover with waterproof PUL outer. Avaiable in a variety of solid colors and prints. Snake style insert that can be customized for various absorbency needs. Insert with a stay dry and a natural bamboo fiber option. You can now enter to win a Cabrio cover of your choice (in stock only) along with an Evo insert. Calgary Cloth Diaper Depot has generously sponsored this amazing giveaway. Enter to win below. Good Luck! Open to US & Canada, 18+ only. Mom’s Little Feat and other participating blogs are not responsible for the fulfillment of the prize. Facebook or other social media entities are not associatedwith this giveaway in anyway. All entries will be checked. Winner will be announced via Email and will have to reply within 48 hours to claim the prize. The emerald color is gorgeous! I do love the steel grey too. They both are very nice looking! Emerald is my fave solid. I like them all, but I am a sucker for any teal/greenish color. Cobalt is very nice too. Blue lagoon is my favourite !! I really like the Origami print! It is my favourite too! I would choose the Origami print–it’s my favorite! The emerald color is also so pretty! I really like the Steel Gray color too! The emerald color is so pretty! I would choose Origami or Steel Gray. My favorite has to be the Origami print! I love that these are Canadian made and can fit up to 40 lbs!! I love the Origami print so much!